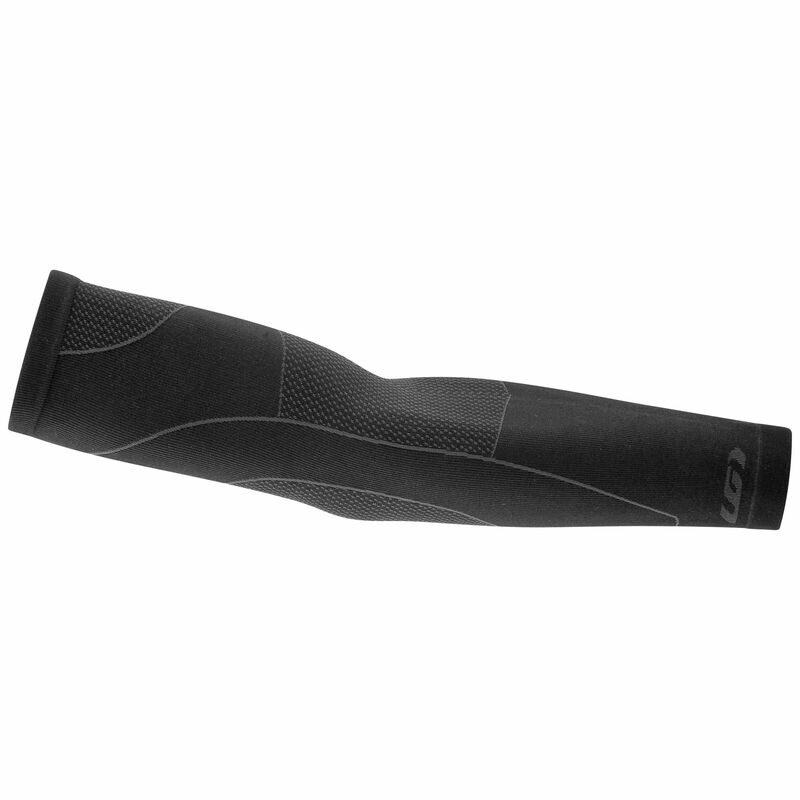 They may feel too thin to be that efficient, but the Matrix 2.0 Arm Warmers are sure to provide you with all the protection and comfort you’re looking for. 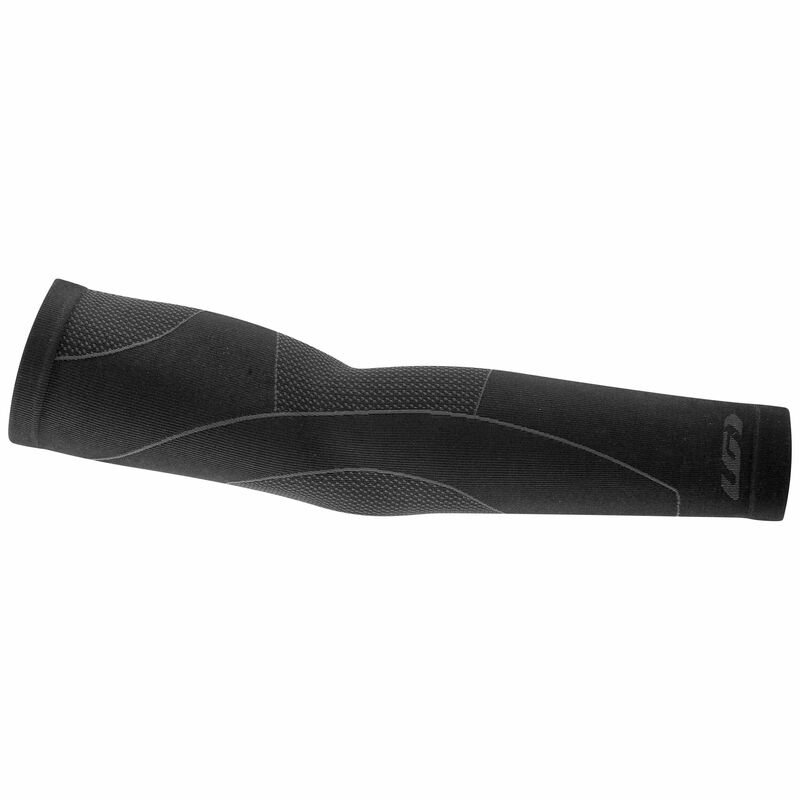 The multizone construction of the fabric offers breathability and protection where needed without the added seams, and the high-precision knitting results in a thin and stretchable product. 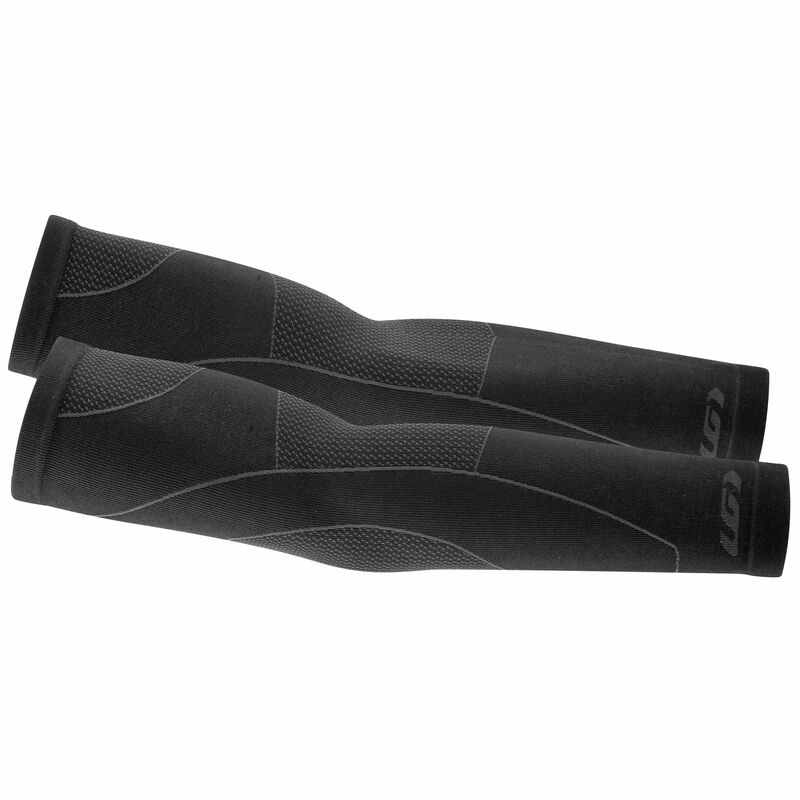 A unique seam minimizes chafing for an optimal comfort..